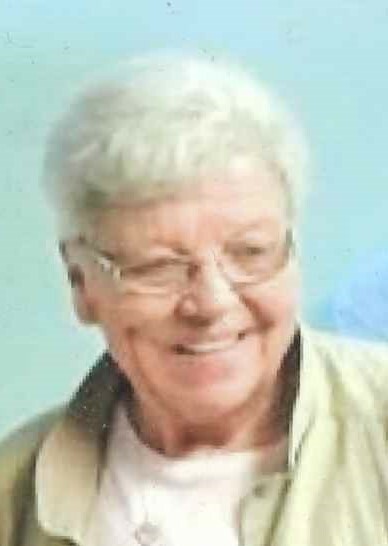 Nancy Betzer, 73, of Antwerp passed away at home Sunday, November 18, 2018. Nancy was born in Melrose on June 26, 1945, a daughter of the late Homer Guyton & Methel (McCullough) Aldrech. She will be sadly missed by her husband, James whom she married Sept. 4, 1965; children, Shelly (Randol) Wendt & Jeff (Stacy) Betzer; grandchildren, James & Jessica Betzer, Alexandria Francis, Asia Flinn & Auston Wendt; great grandchildren Emma & Jade Betzer; siblings, Goldie Sinn & Ray Dean, John & Everett Guyton. Viewing is Wednesday, 9 - 10:30 am at Dooley Funeral Home, Antwerp. Graveside service is Wednesday, 11 am at Maumee Cemetery, Antwerp.